At Berwick Automotive Specialists, we use only the best tyres available to the market – at the best prices. 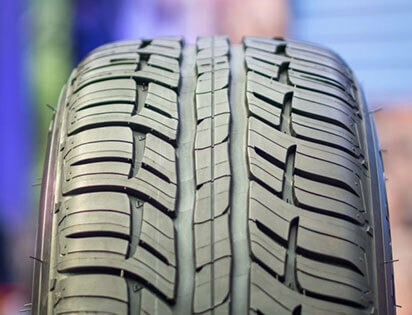 Michelin tyres are one brand we stock and use in our replacement services. Michelin are well known for superior handling, grip and turning on the road, regardless of what vehicle you drive. Correct fitting of these tyres should always be left to an expert. BF Goodrich are the Australian arm of Michelin, stocking quality at affordable local prices. These tyres will keep you and your family safe on the road, no matter which make or model of vehicle you drive. Call us to find out more today!